No need for saucers with this uniquely curved spoon which rests on the rim of a teacup or coffee cup. It can be used as a condiment spoon . A definite must-have for your elegant home life. 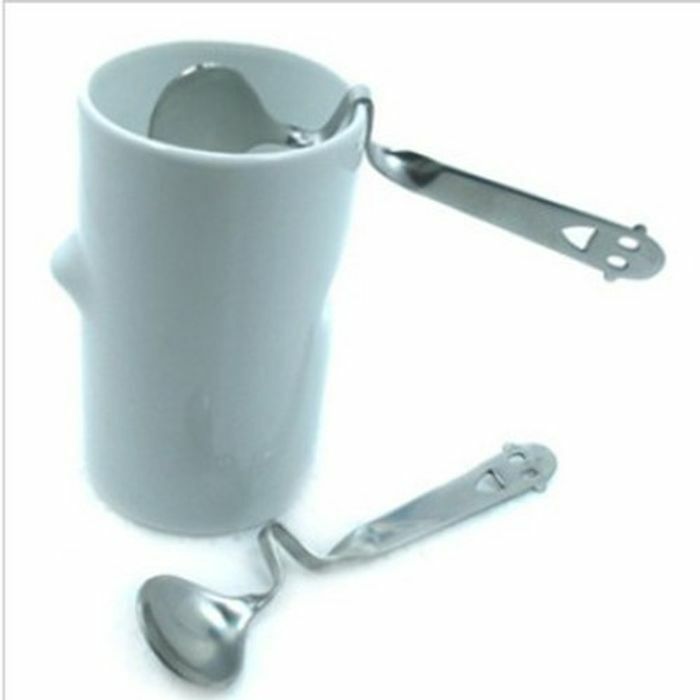 The smile face on the spoon handle would bring more enjoyment to your tea/coffee hour.